Hammond Aesthetic & General Dentistry specializes in local dentistry to provide that special, local dental care to our Provo, Utah dental patients. 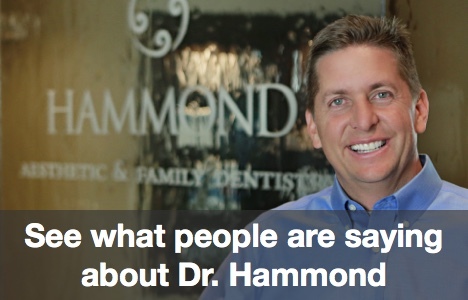 Hammond Aesthetic & General Dentistry provides local dentistry to the city of Provo in the state of Utah. 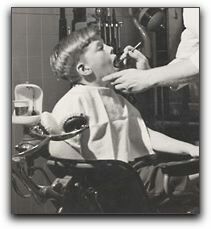 We also provide local dentistry services to our neighboring areas including Orem. Our most popular local dentistry procedure is porcelain veneers, however we also perform sedation dentistry. You can contact Hammond Aesthetic & General Dentistry about porcelain veneers or sedation dentistry, or any other local dentistry service by calling us at 801-615-2809. If you live in the 84604 zip code area, and are looking for a ‘home town dentist‘ who provides local dentistry to the Provo, Utah area, click on any of the links on this page, give us a call at 801-374-0070, or stop by and visit. You can find us at 3575 North 100 East, Suite 200, in Provo, Utah.